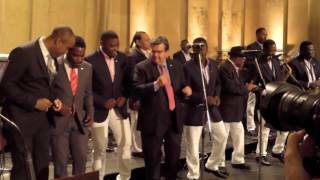 Here is the mega Haitian Music band, Tabou Combo Live - 45 Anniversary. Tabou Combo was invited at the World Creole Music Festival in Dominica and proudly represented Haiti. Throughout the evolution of the WCMF, the emphasis has been on promoting music, rooted in the traditions of Creole-language cultures. 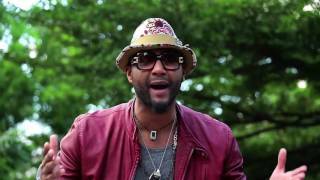 Some Creole-influenced genres include Konpa, Zouk, Cadence-lypso, and Soukous. The WCMF has expanded its schedule of music events with some ancillary-themed shows like "Creole in the Park" and "Zouk on the River". This has encouraged local private sponsorship. Patronage of the WCMF has risen steadily with concert-goers coming from the U.S., U.K., and CARICOM nations.